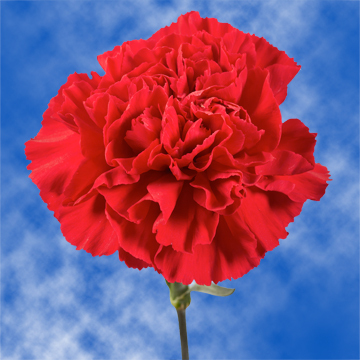 Our Bulk Red Carnations are carefully grown and nurtured to perfection. The finest bulk red carnations. 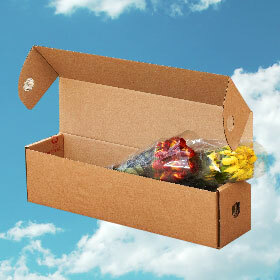 A box contains 16 bunches of 25 carnations each. 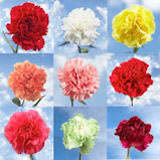 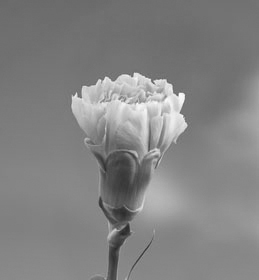 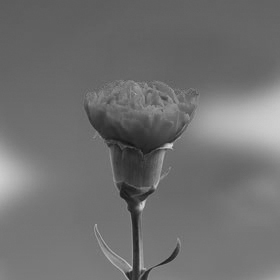 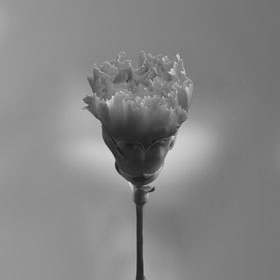 Carnations are 20" inches long. 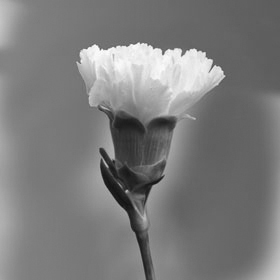 Your carnations are shipped in bulk and are absolutely fresh coming fresh cut from the greenhouse directly to your doorstep to you through FedEx, our exclusive delivery service. 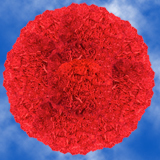 Bulk Red Carnations are on sale at Globalrose every day throughout the year. 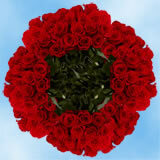 We specialize in wholesale selling of roses, carnations and plenty of other flowers at prices that are usually lower than most local wholesalers. 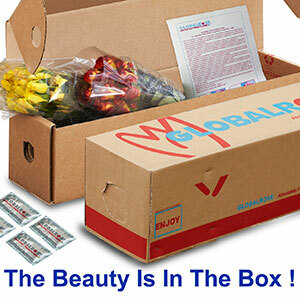 Each and every flower is cut 3 days before they are delivered to your door and arrive fresh and on time for you to enjoy them for your special event or gift to your special someone. 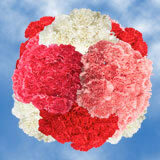 Looking for Bulk Red Carnations? 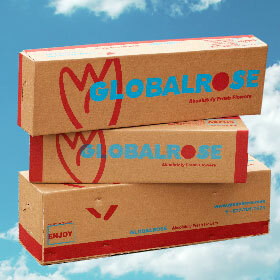 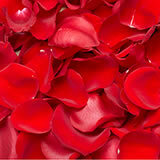 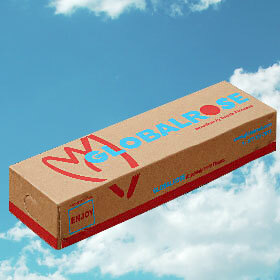 GlobalRose has all the red carnations you will need. 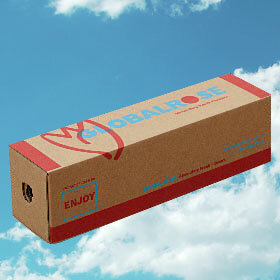 Just give us a call or place an order right here, right now.